What is your refund policy if the commodity is incorrect for my needs? What if I change my mind? We will happily refund or exchange goods that are returned to us in unused condition and within 14 days of purchase. 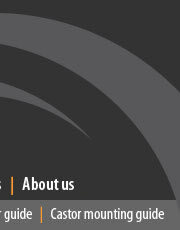 Do you provide a guarantee your products? 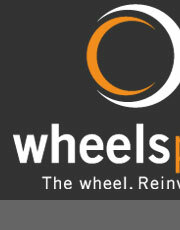 Wheelsplus Ltd guarantees its products against defective materials or workmanship. Do you custom make trolleys? Yes we will design trolleys to your specifications. Will you come to our workplace to assess what we need? Yes, John will come out and assess the situation and work out the best castor/wheel or trolley for the environment and purse. I urgently need a wheel/castor outside working hours – Can you be contacted after hours for genuinely urgent purchases? What is your credit policy and can we open an account with you? Please refer to credit application and terms section of the website for our terms and an application form that can be filled in and emailed or faxed in. We have to replace a wheel/castor and live out of the district, so we can not bring it in, how can we get the right new one?